Earth Day will be here tomorrow – 4/22/16 – an annual celebration shared by billions of people all over the world. Perhaps for you, Earth Day has already arrived! This event was first established in the United States in 1970. During a 1969 UNESCO (United Nations Educational, Science, and Cultural Organization) conference in San Francisco, a peace activist, John McConnell, proposed a day to honor the earth and the concept of peace. His idea caught on quickly as twenty million Americans celebrated forming peaceful demonstrations favoring environmental reform. Two thousand colleges and universities, roughly ten thousand primary and secondary schools and hundreds of communities across the United States participated the first year. The Earth Day celebration was held locally in Columbia at Peace Park, on the University of Missouri (MU) campus, from the get-go, an annual tradition that continues today. In 1990, Denis Hayes promoted the event internationally, organizing events in 141 nations. With the world-wide expansion came a huge boost to recycling efforts worldwide and the beginning of United Nations summits focusing on environmental concerns. By year 2000, the Internet helped link activists world-wide; over 5,000 environmental groups reached out to millions of people in 184 countries. Now it is observed in 192 countries, coordinated by the nonprofit Earth Day Network, making it the largest secular holiday in the world celebrated by billions of people every year. For years I have participated in this fine tradition. This is a fun event I enjoyed sharing with my girls while they were growing up, they loved celebrating Earth Day! Hopes are you too have been enjoying this annual tradition. If not, click on the Earth Day Network, and find an event in your area. As for “my” local, this year’s event, the 27th Annual, will again be held in Peace Park on the MU campus from noon to 7pm this Sunday, 4/24; rain date 5/1/16. Peace Park is located at the north end of the MU campus along Elm St, between 6th & 8th Street. Over the years the event has expanded onto the adjacent streets, including 7th, 8th, and Elm Street. Events include a packed performance on the musical stage, Kids Park, Eco Avenue, and many educational and food booths. The stage will be filled with performances including two children’s choirs, dance performances, folk music, bluegrass, sitar, woodwind music, and close out with a couple bands including Violet and the Undercurrents and Catdaddy’s Funky Fuzz-Bunker Band. For more information go to – http://columbiaearthday.org/contact; 573-875-0539 or email mail@columbiaearthday.org. Mark your calendars now! Then 4/24, bring your family and friends along and join the celebration with the rest of the World! During the 17th and 18th century almost nothing was thrown away, reusing and recycling was commonplace practice as it was generally cheaper to reuse items than to buy new ones. 1830s – The poor and “swill” children scavenged the streets for any items of worth. Ragmen worked the streets buying bones, paper, old iron, bottles and rags. 1842 – Estimated 10,000 hogs were on NYC streets. The roaming pigs consumed so much garbage and furnished so much food for the poor that efforts to ban them ran into political opposition. 1866 – Rags were used to make paper. By the late1870s wood pulp was used for newsprint, and prices dropped rapidly. Soon paper was recycled into more paper. 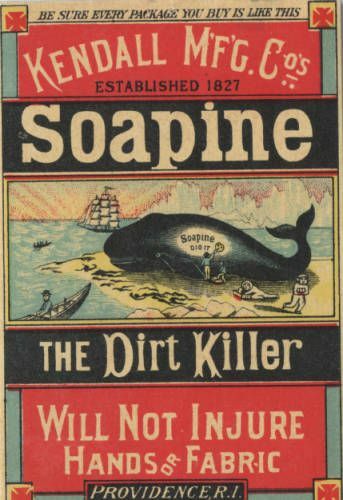 1890s – Articles in magazines focused primarily on germs; cleaning supplies purchases more than doubled between 1900 and 1929. 1894 – Sears, Roebuck and Co. catalog began; by 1897 the Sears catalog was 786 pages long. 1895 – In NYC, garbage was hauled to Barren Island where people sorted it and salvaged 60% for reuse. 1900s – As technological innovations and mass production became common, producing goods became easier and cheaper. Heinz and Procter & Gamble were mass-producing and selling packaged products. Middle-class people learned to toss things in the trash, attracted by the convenience and repelled by the association of reuse and recycling with a new class of impoverished scavengers. As the city’s trash system improved, it became easier to throw things away. In 1902 about 4/5 of cities required some separation of organic garbage or ashes so that these wastes could be recycled or reused. Contractors hired immigrant workers to pick through trash and separate out marketable bones, rags and bottles. By 1930 – Waste services no longer needed to pay for themselves through salvaged materials. Organic discards were no longer put back into the soil. 1914 – Home Economics Extension Service formed – introduced farm women to new products, labor-saving devices, and provided latest methods instructions. Late 1920s – Movies, magazines and Radio become major commercial enterprises. 1929 – The rhetoric of convenience, luxury, and cleanliness was potent; the ideal of the durable and reusable was displaced by aspirations of leisure and luxury, ease and cleanliness. 1930s – Art Deco was introduced; industrial design became a fad among manufacturers. 1933 – The common practice of dumping garbage in the ocean ruled illegal by US Supreme Court. 1930-1940 – Engineers packed earth with trash to reclaim low land; Site of NYC 1939 World’s Fair was built on land filled with trash. 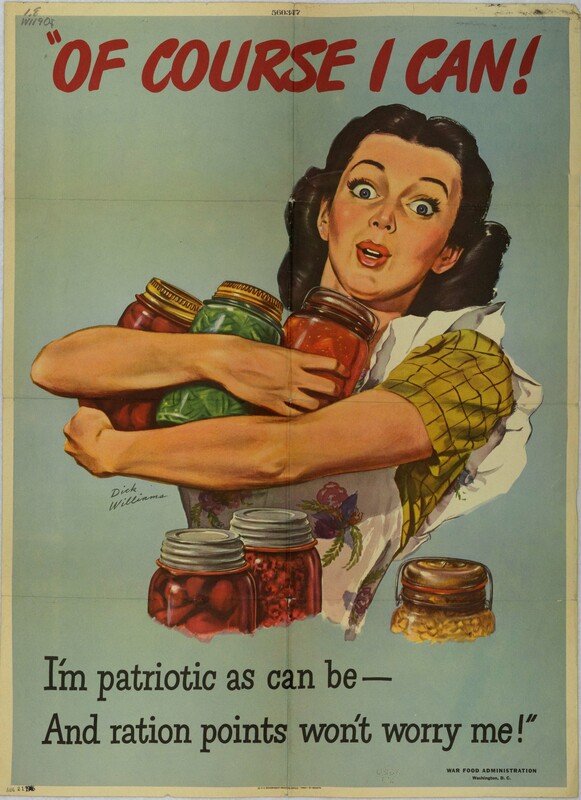 1939-1945 – World War II – Due to a massive material shortage some items were rationed and recycling by participating in scrap drives is considered patriotic. Millions of people donated metals (pots and pans, kettles, ice cream scoops, and hair curlers) and conserved fiber. National Rubber Drives secured tires for the military. Waste fat was collected to make glycerin for explosives. Citizens planted “Victory Gardens to produce food. Post WW II –After years of deferred gratification, consumers spending increased 60%. Advertisers encouraged people to buy more than one of everything and manufacturers started adding built in obsolescence – Planned failure of materials; functional obsolescence (outdated), style obsolescence. Recycling was largely forgotten. 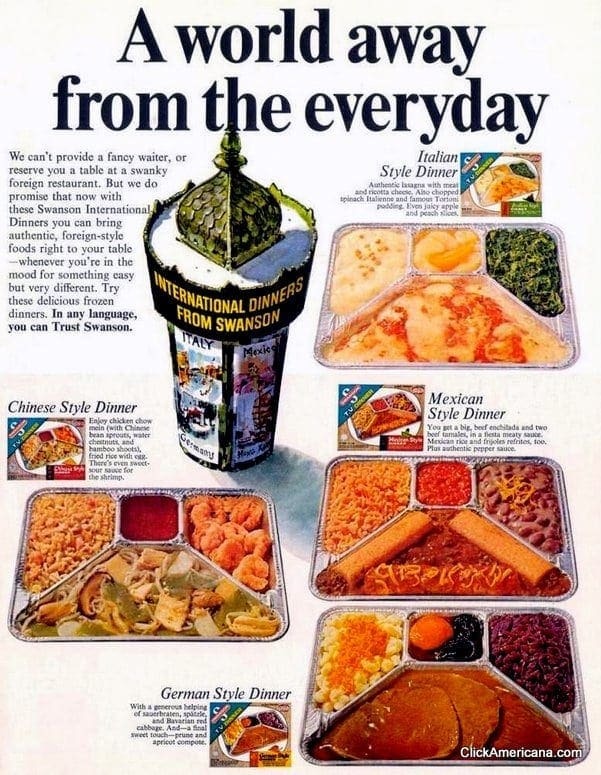 1950s – Age of paper plates, polyester, fast food, TV dinners, new refrigerators, washing machines, lots of packaging. 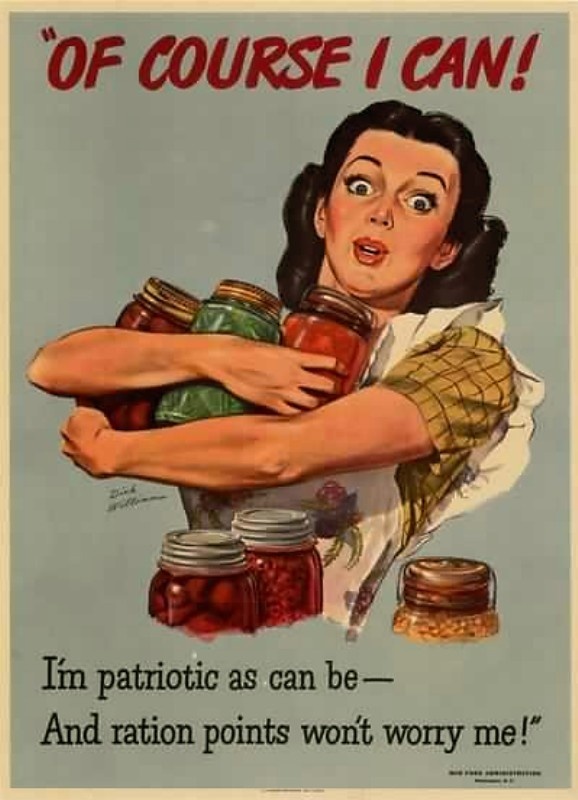 1953 – Keep America Beautiful (KAB) was established by the packaging industry. It focused on individual’s bad habits & laws that steered clear of regulating industry. Reducing consumption and mandating reuse was threatening so they switched the focus to litter and recycling. Centerpiece was its great cultural invention – Litter. 1955-1958 Standard Packaging expands and triples sales of discardable trays, boxes, bags, plates, bowls, utensils. Advertising spending mushroomed from one billion in 1920 to more than 4.5 billion in 1950 & by 1956 almost 10 billion – all to promote consumer spending; Advertising tapped into insecurities – bad breath, body odor. 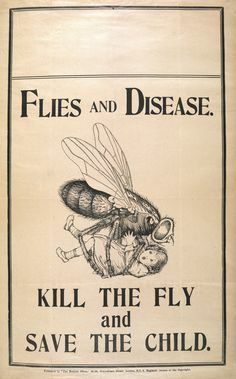 Marketing based on desire, anxiety and envy were highly effective; Advertising connected social status and human value with ability to consume. Sound familiar? 1960 – Plastics became one of the largest industries in the country; Styrofoam emerged as a new disposable. 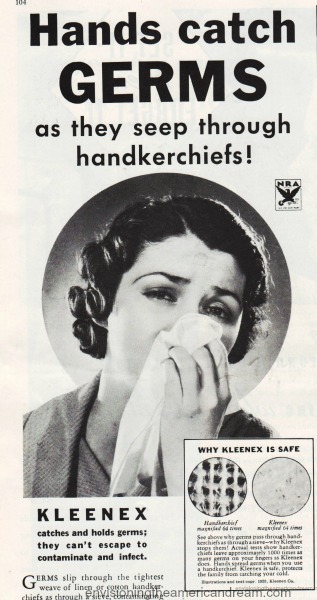 1961 – Proctor & Gamble introduced disposable diapers. 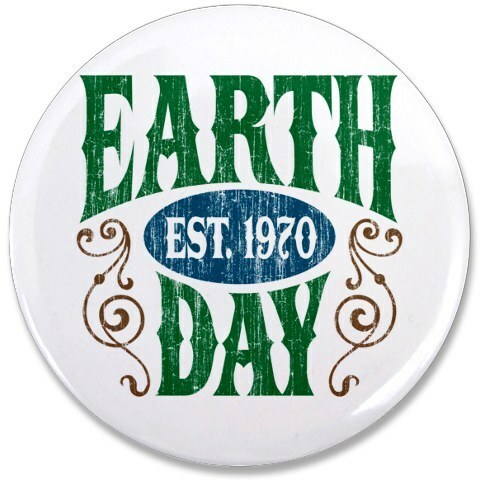 1970 – First Earth Day, “Reduce, Reuse, Recycle” concept promoted; Recycling became popular again, drop-off recycling centers were established; Rising energy costs – recycling saved energy. 1970s – Manufactures deployed smoke screen of job losses and economic doom to head off packaging regulations. 1972 – First deposit law in the US, roadside litter down 35% by volume, millions fewer beverage containers were consumed, energy savings, jobs increased, prices stabilized; Later most repealed – Disposables favored by grocery store chains as it saved labor and space. 1976 – Beverage containers fastest growing type of solid waste; Packaging, measured by weight, became the single largest category of municipal solid waste at 34%. 1980s – Curbside recycling systems began. Late 1980s – An EPA study reports more than 99% of all plastic containers were discarded after only a single use. Americans were throwing away 10 million tons of plastic each year, 25% of all waste by volume. 1981 – Americans held over 6 million garage sales a year, generating nearly a billion dollars, freeing up space for more consumption. 1993 -The EPA reported that domestic recycling had tripled from 7% to almost 22%. Recycling programs are expected to pay for themselves, while solid waste departments are fully funded no matter what. Recycling has long been the enemy of the solid waste industry, stealing volumes otherwise headed for profit making landfills. 2005 – Over 30% of municipal waste is packaging & 40% of that is plastic; Much of America’s discards get shipped overseas for recycling and disposal. Our population and consumerism has grown exponentially – All at the expense of our Earth and finite natural resources. It seems our appetites are insatiable – exactly what the advertisers and Billionaires want. We are bombarded by ads, stores even open on Thanksgiving vying for the Christmas buck. We all “need” things, I get that. But when it comes to “wants” or simply the desire to shop, maybe try a Second Hand Store or take a nature walk instead! Reduce, Reuse, Recycle!